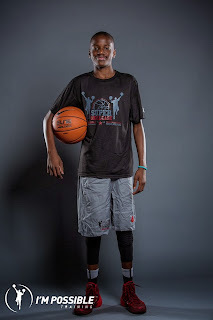 Super Skillcase Analysis: When Antione is motivated he can look like one of the top guards in the region. 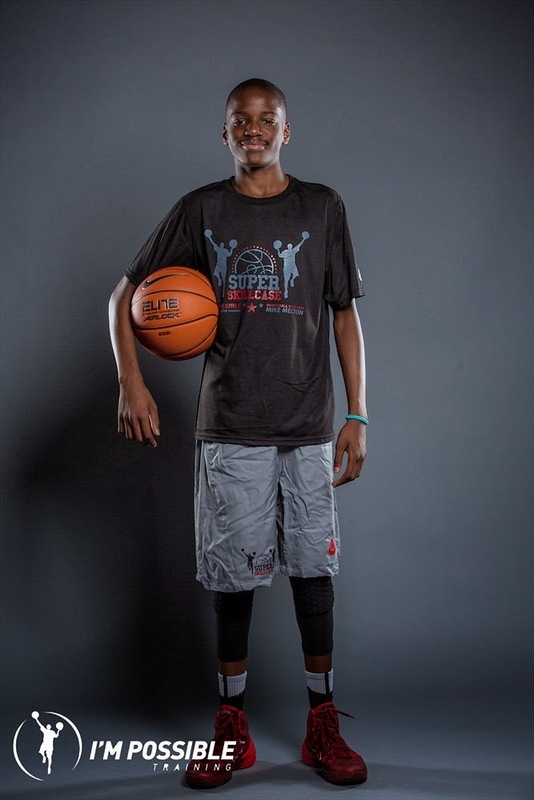 His shot is fluid and accurate while possessing the size of a future prospect. I think can become a point guard down the road but he needs to assert himself a little more often. Nevertheless he’s someone to know about.